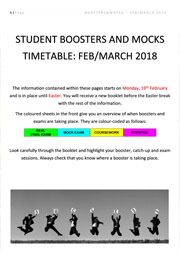 This page is designed to keep Year 11 students and their parents updated with the latest information regarding exams and revision sessions. 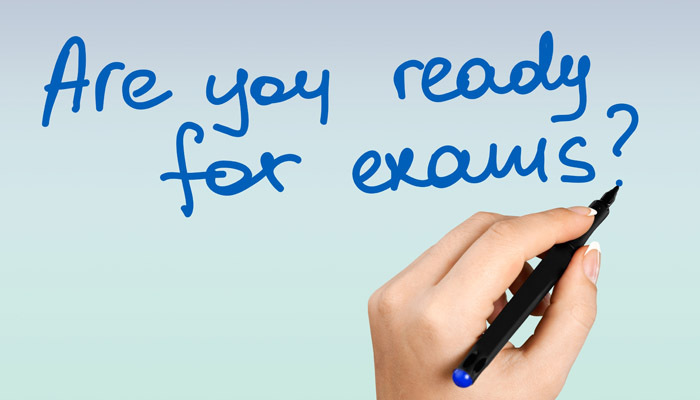 Please check back regularly for updates to students’ boosters, mock examinations and summer exam dates. Download the Year 11 Information Evening PDF. Download the Year 11 Information Evening Booklet PDF.